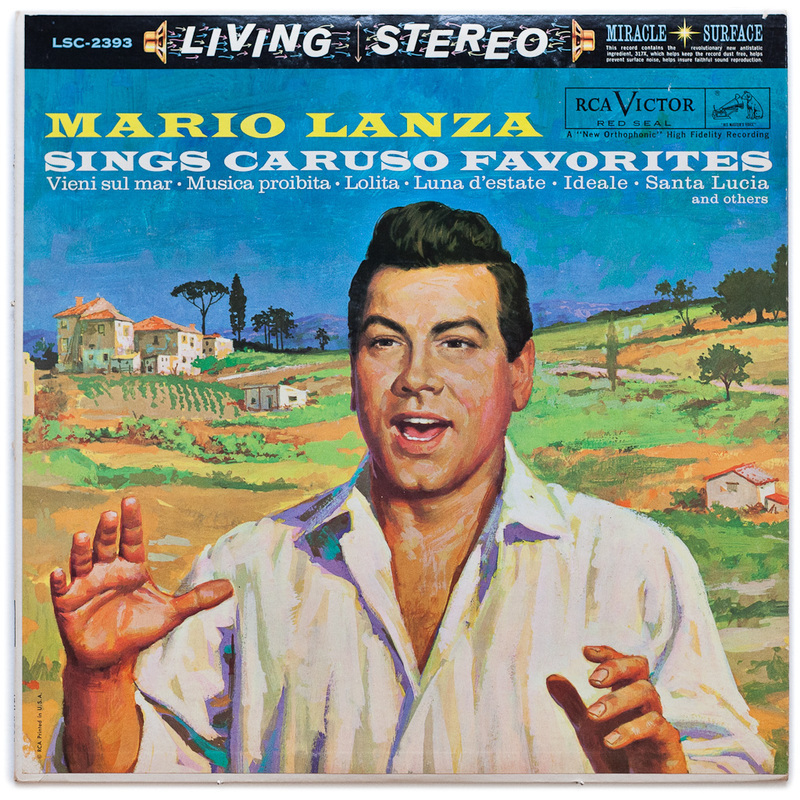 Listen to Lanza in two early non-commercial recordings of (top) "Mamma Mia, Che Vo' Sape?" and (bottom) "Santa Lucia." Where more than one version of a particular song exists, I have identified what I consider the best rendition in bold. 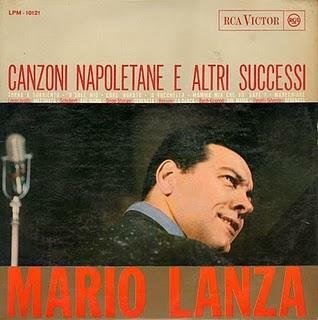 Roll over this bold text to locate the best CD reproduction of the recording. 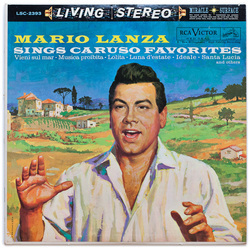 Where only one version of a particular song exists, I've also provided the optimum CD source. (Again, simply scroll over the text with your mouse to locate these details.) 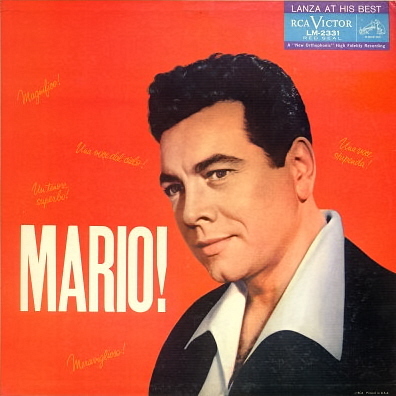 Note: Sepia Records' 2015 CD Mario Lanza: My Italian Soul brings together arguably the best of Lanza's Italian and Neapolitan recordings. 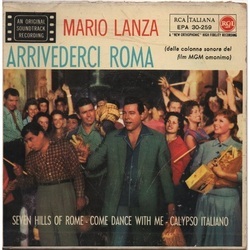 Full details about this CD can be read in our News section here. Mamma Mia, Che Vò Sapé?